As one of the leading smart phone manufacturers in the world, HTC has developed a wide range of mobile phones to entice smart phone users across the globe. The Sensation range phones have become strong competition against the Samsung Galaxy and iPhone range. The HTC Sensation range features three great smart phones; so what’s so special about these three powerful Android smartphones? Lets take a look. The HTC Sensation has a large 4.3-inch touch screen to give users a fantastic experience while watching videos and browsing the Internet. The touch sensitivity is great and the screen responds beautifully to the feather touch of your finger. You can have your favorite applications listed on the home screen, allowing you get quick access to your favorite functions while using the phone. If you use the phone’s powerful 8 megapixel camera a lot, have that function saved on your home screen and access it directly from there. The phone comes with dual LED flash and auto focus to give you stunning images with every click. You can record videos on the Sensation in full HD and share it with your friends and mates on a variety of social networking sites right away. Messaging is fairly easy as well as the QWERTY keyboard rolls out for you to quickly type and send a message across. The phone has 1GB of internal memory, which can be expanded with a micro SD card. 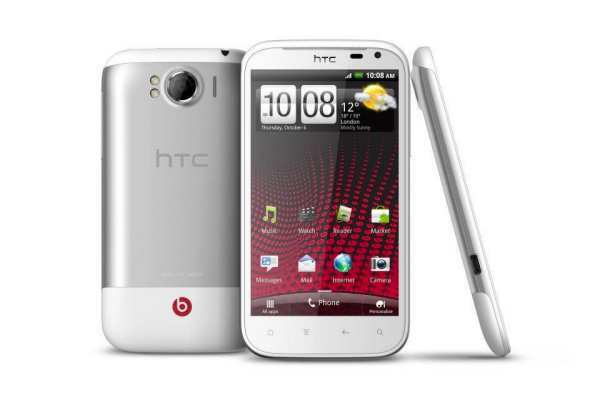 HTC has launched the HTC Sensation XE, giving you a smarter mobile phone to get your hands on today. The phone features a 4.3-inch display just like the Sensation; however, the four touch sensitive keys below the display are illuminated in red, rather than in white in the Sensation. Because the XE has a 1.5GHz dual core processor, much more powerful than the Sensation, using this phone is much faster when compared to the Sensation. Similar to the Sensation, the XE also features an 8-megapixel camera with an extremely bright flash to give you extraordinary pictures in low light. You will enjoy capturing pictures with this mobile phone. There are a variety of camera settings to choose from as well. The full flash browser on the Sensation XE makes browsing on this phone a real treat. The phone has a Gmail app for avid Gmail users as well as a separate app for mail in case you are using another POP3 or IMAP email service. 1 GB of internal memory along with an 8 or 16 GB micro SD card in the box gives you more than enough reason to purchase. One major difference that you would instantly notice in the HTC Sensation XL when compared to the previous Sensation range phones is its internal memory. 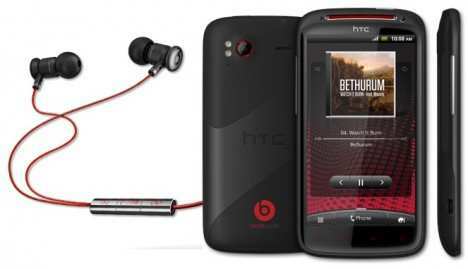 HTC has taken a huge leap forward by raising the internal memory in the Sensation XL to 16 GB. This is a fantastic upgrade from the XE. The size of the display on the Sensation XL has also been increased to 4.7 inches, allowing users to enjoy an even better overall experience while using the XL. The phone is equipped with a faster GPS service and better battery life so that you can use the phone for longer hours without having to carry your charger with you all the time. HTC has decided to continue with an 8-megapixel camera with the Sensation XL too, however, the camera offers better image quality in low light. Which HTC Sensation smartphones would you choose from the ones mentioned above?